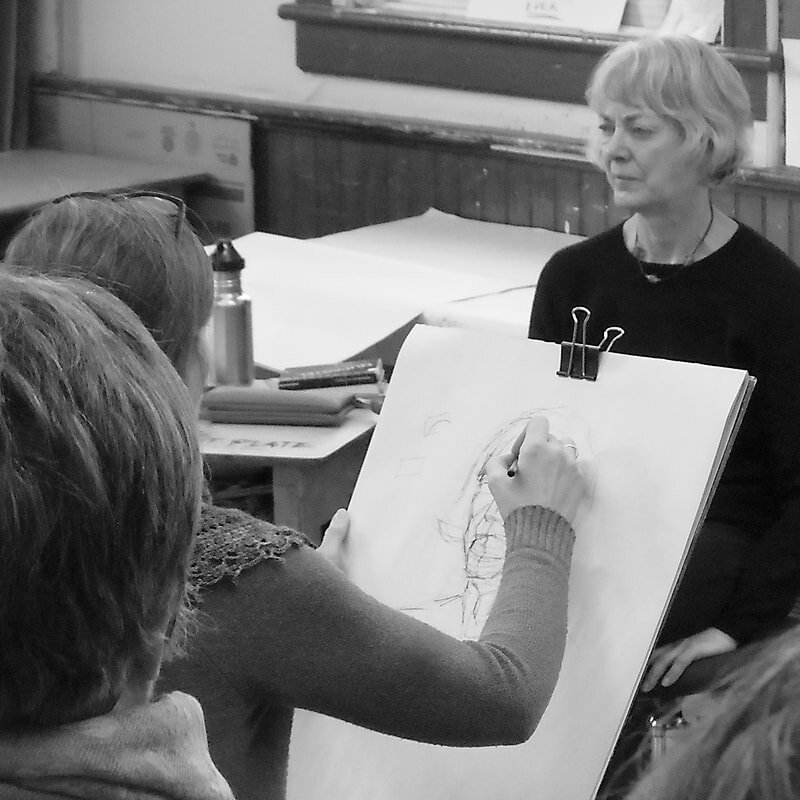 Join our studio sessions drawing with a model in a friendly and supportive atmosphere every Sunday morning from 10 am to 1 pm in the Art Room. The fee is $15 to cover the cost of room rental and model fees. 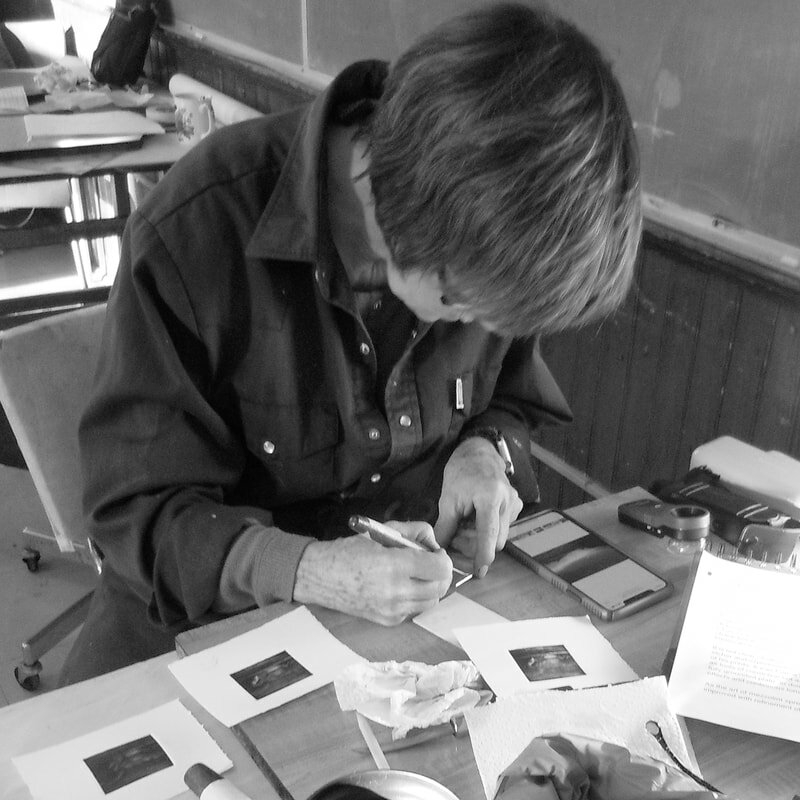 Basic materials are available at cost. These sessions are not instructed and are open to all levels of experience. 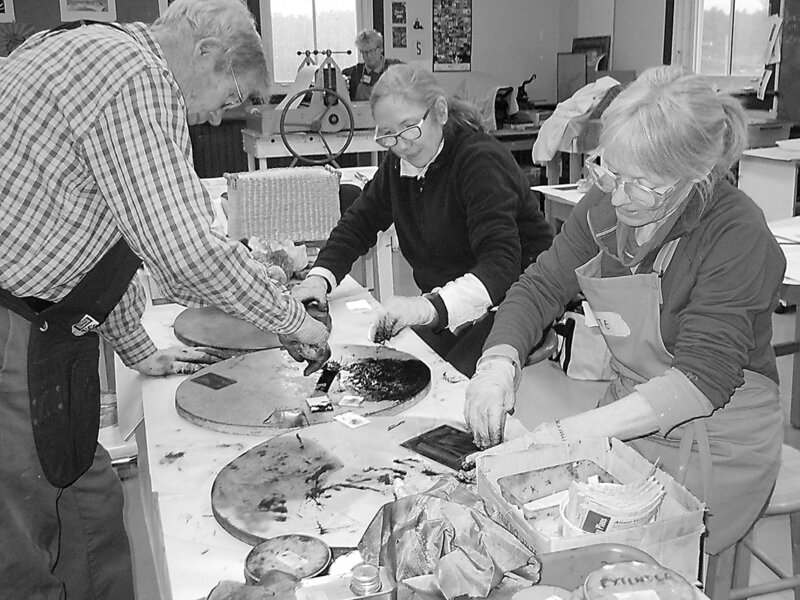 The Mahone Bay Printmakers’ group meets every Tuesday from 10 am to 3 pm in the Art Room. This is an opportunity for individuals to work in a small supportive group atmosphere. 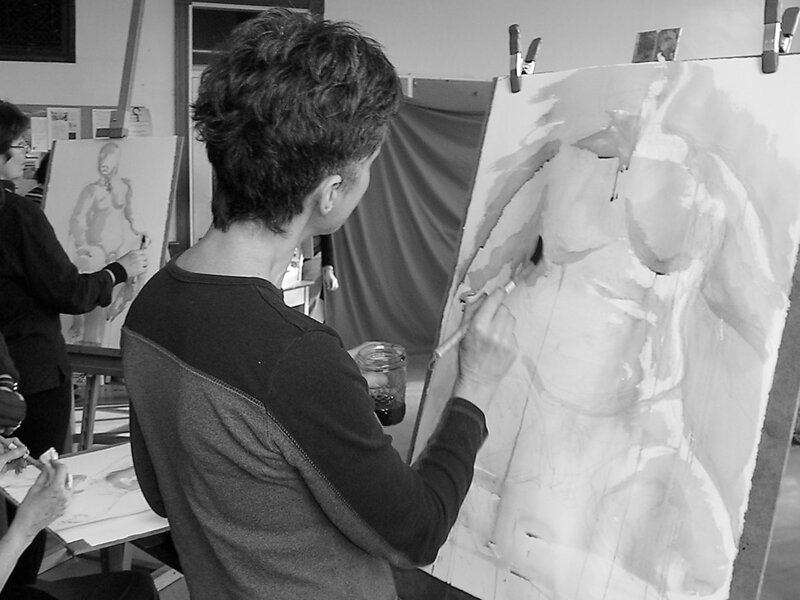 Previous experience is an asset but not strictly necessary as guidance in the studio can be arranged. 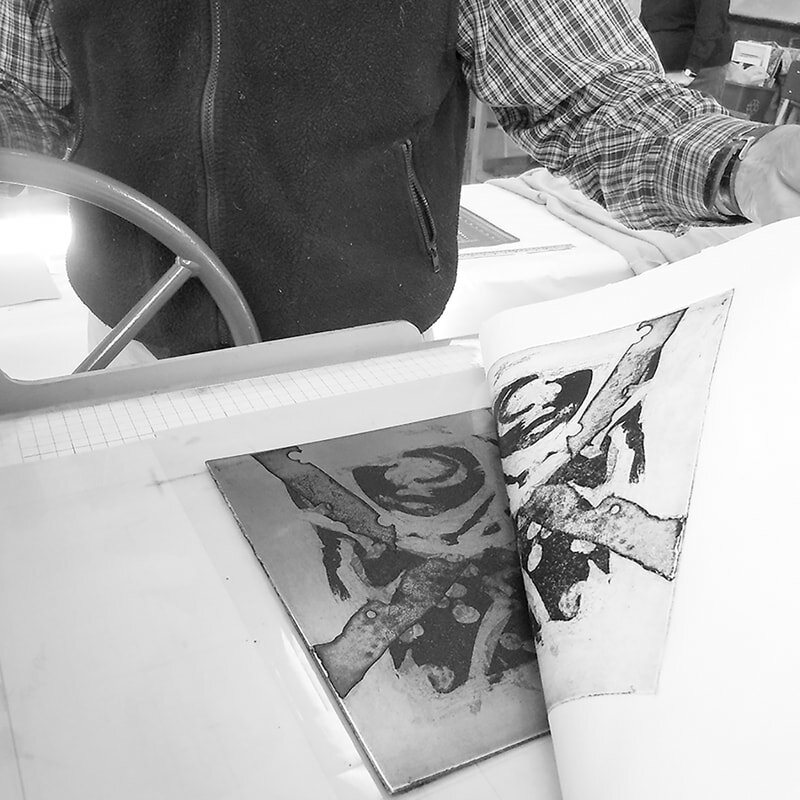 Etching presses and basic materials are available. The fee is $10 for the day. 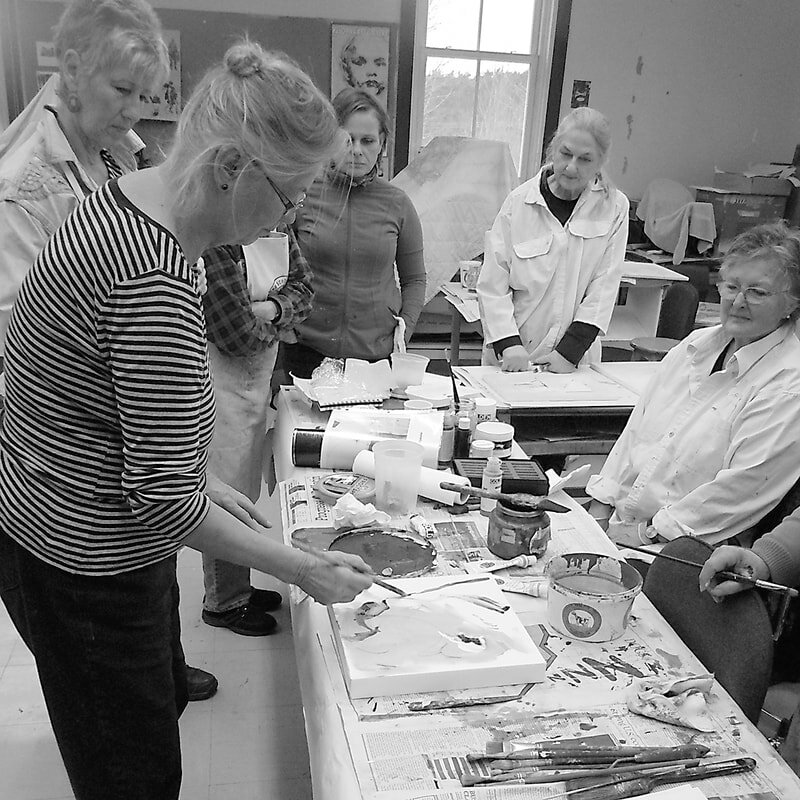 Since 2008 Access Art has provided a framework for the sharing of ideas, skills and techniques amongst the many creative people of the South Shore. 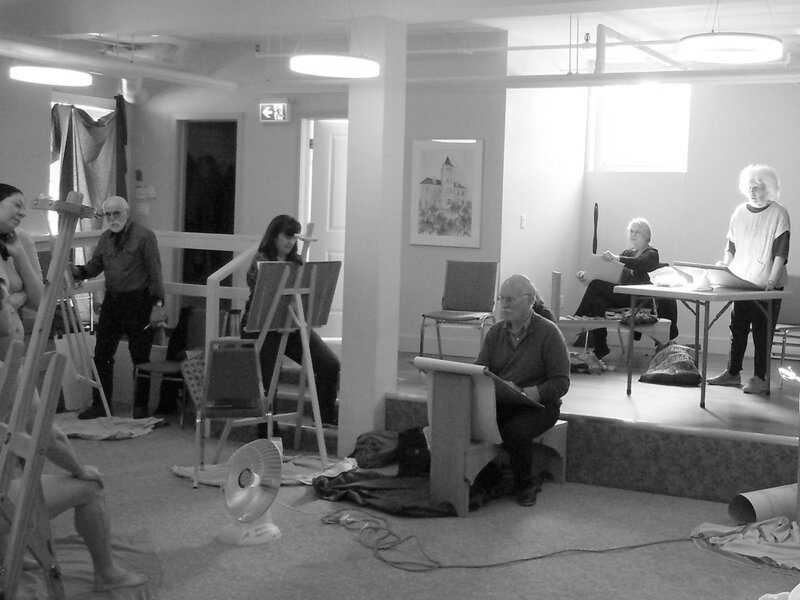 Everyone is welcome - from seasoned professionals to novice artists. 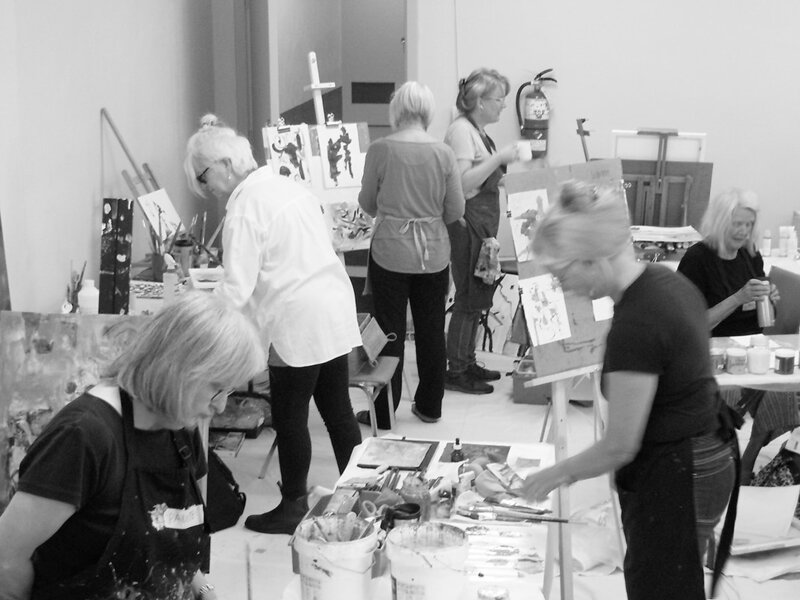 Workshops in drawing, painting, printmaking and a myriad of other media are offered throughout the year. Develop your current practice or try something completely new - in good company. Groups are small. Fees are modest. Registration for all workshops is required.